While you may ship products such as chemicals or filters to your customers, a portion of your revenue comes from services and service contracts. A product-focused ERP or CRM system will force you to treat the services as a product and "ship" those services. Chempax ERP and eChempax CRM were designed from the ground up to simplify invoicing for services and service contracts. Chempax automatically generates invoices on the renewal date, so there are no delays in invoicing. And since the invoice data is already in the system, you don't need to worry about wasting resources reentering data every month or dealing with data entry errors. As a result, you have fewer customer issues to deal with and you enjoy faster, more consistent cash flow by working with a system designed for your industry. Not every service contract has an annual renewal. You may have some customers who have signed up for a multi-year plan, or others who prefer quarterly, annual or semi-annual billing or renewals. If you are using a product-centric ERP solution, there is no mechanism for managing the varying billing and renewal cycles. Your team must use an off-line method such as a spreadsheet to record the details. 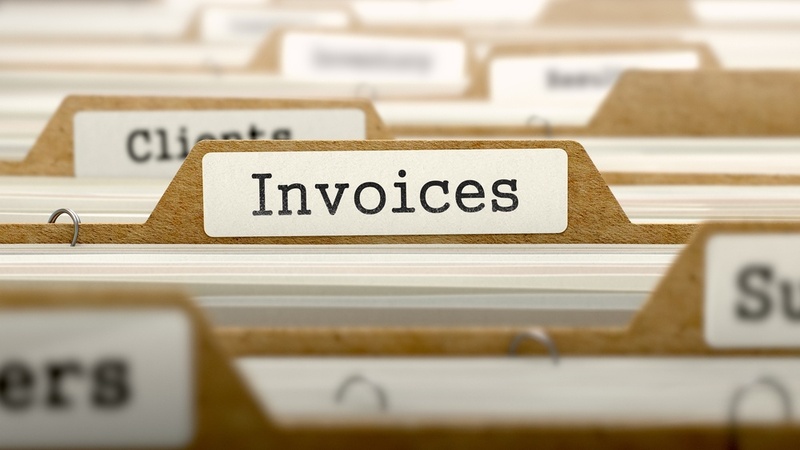 Users refer to the spreadsheet when it's time to generate billing to decide which customers are due for invoicing, but entering invoices manually leaves money on the table. Missing renewal dates cuts into your revenue, and customers who discover they have been operating without a service contract may ultimately decide not to renew or they may even turn to a competitor. Chempax makes it easy to assess the profitability of each customer and contract by comparing the cost of products shipped to the amount billed on the service contract. This enables water treatment companies to focus on their most important customers. If you’ve been struggling to make a product-centric ERP system work for your service oriented water treatment business, maybe it’s time to look at ERP and CRM designed for your industry. Contact Datacor today to learn more about how an ERP and CRM solution designed for the water treatment industry can improve customer service, increase cash flow and reduce errors.